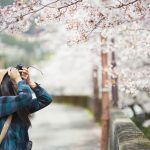 Japan Tourism Agency (JTA) announced that the sales of the 49 major Japanese travel agents amounted to 530.2 billion JPY in August 2018, 0.9% more than a year earlier. 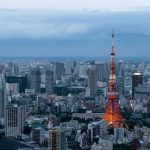 The monthly total consisted of 223.6 billion JPY for the outbound travel business (+4.6%), 17.6 billion JPY for the inbound travel business (+23.6%) and 288.9 billion JPY for the domestic travel business (-2.8%). 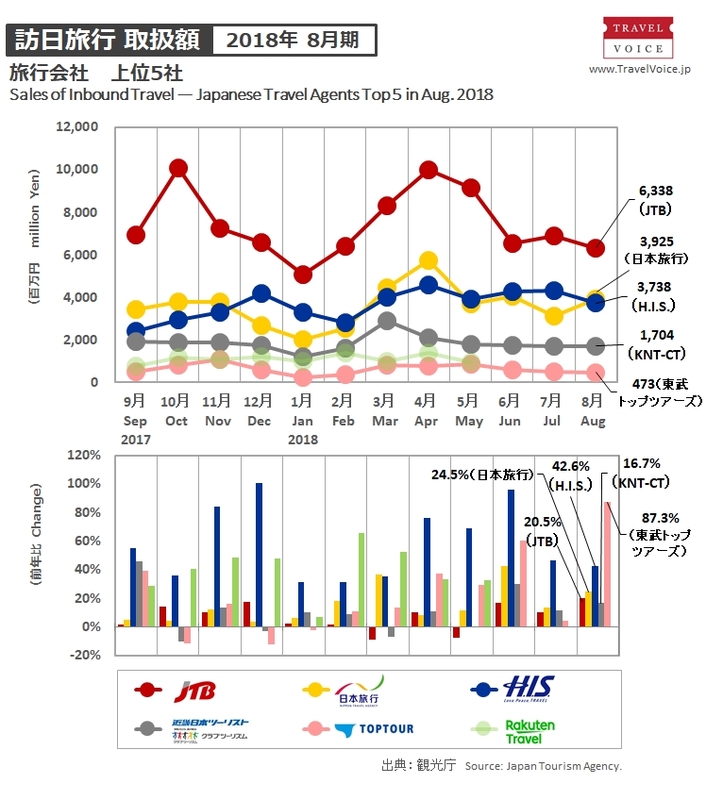 The graphs below show the outbound travel business results of the top five travel agents (12 JTB group companies, six H.I.S. 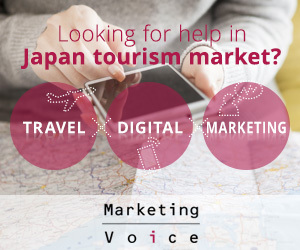 group companies, three Hankyu Travel group companies, 13 KNT-CT group companies, NTA). Among them, H.I.S. remarkably resulted in a 16.1% increase in sales. 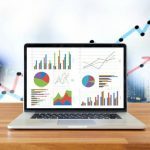 The graphs below show the inbound travel business results of the top five travel agents (12 JTB group companies, six H.I.S. 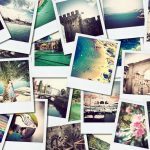 group companies, NTA, 13 KNT-CT group companies, Tobu Top Tours) for the past year. NTA moved up to 2nd, replacing H.I.S., and Tobu largely increased by about 90% compared to a tear earlier. 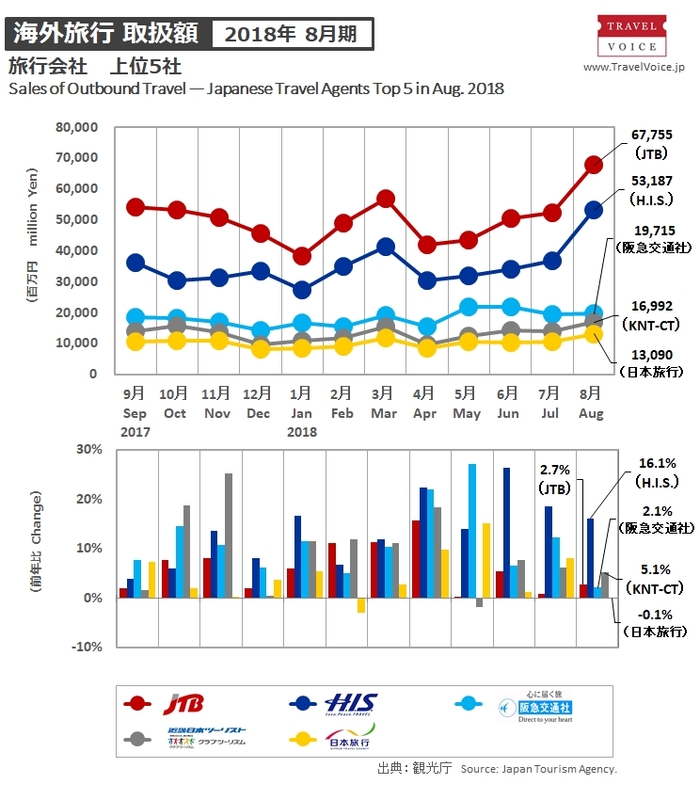 The graphs below show the domestic travel business results of the top five travel agents (12 JTB group companies, 13 KNT-CT group companies, NTA, ANA Sales and JAL PAK) for the past year. Only JAL PAK continued a year-on-year growth of sales following the previous month. 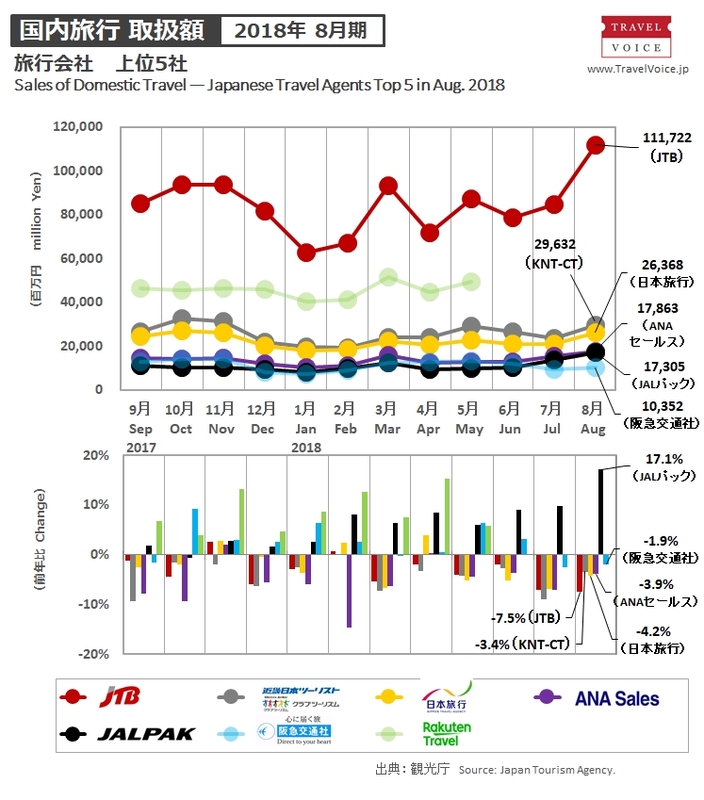 The sales of package tour brand products totaled 180.3 billion JPY (-4.2%) with 4,144,063 customers (-7.6%) in August 2018. The breakdown was 53.7 billion JPY (-3.1%) with 214,727 customers (-9.2%) for the outbound travel business, 453 million JPY (-0.5%) with 40,005 customers (+3.9%) for the inbound travel business and 126.2 billion JPY (-4.6%) with 3,889,331 customers (-7.6%) for the domestic travel business. 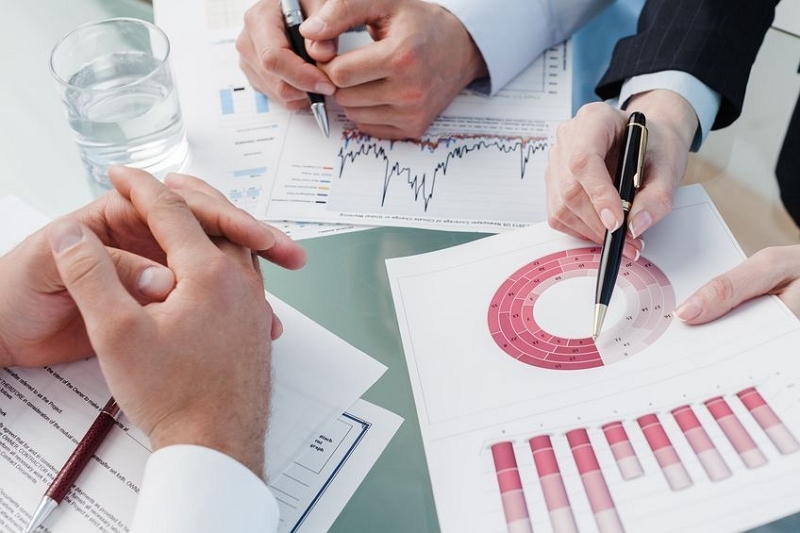 According to the market trends based on hearings from travel companies, sales for Europe and Oceania especially increased in the outbound travel market. 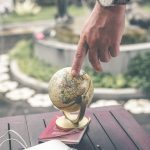 For the inbound travel business, FIT from Europe, U.S.A., and Australia increased, and the MICE business grew. The domestic travel market was damaged by repeated typhoons.